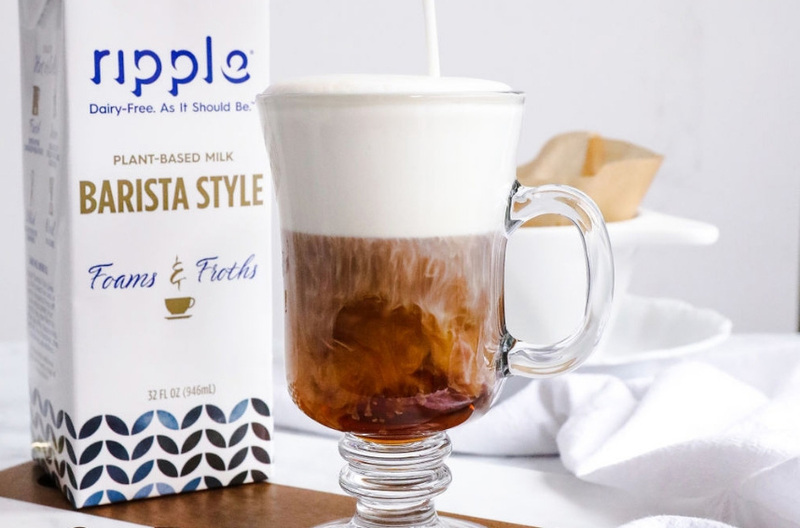 Now you can have your favorite coffeehouse beverages at home. 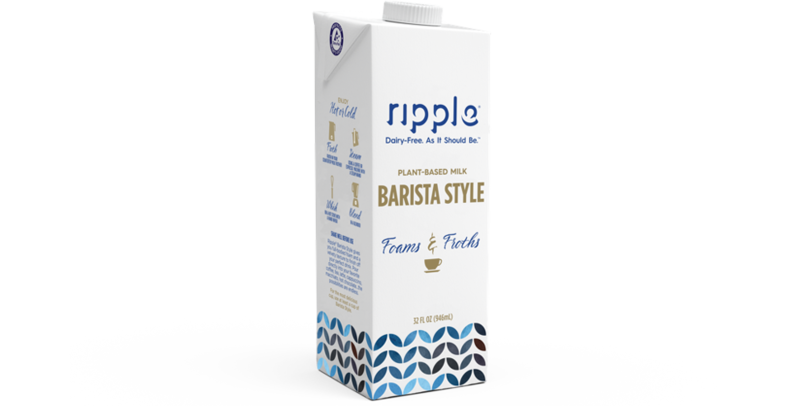 Ripple Barista Style foams and froths just like dairy... without the dairy. 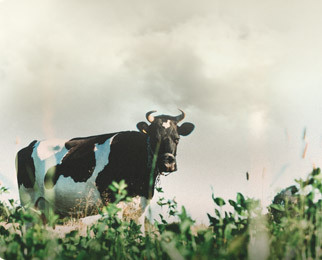 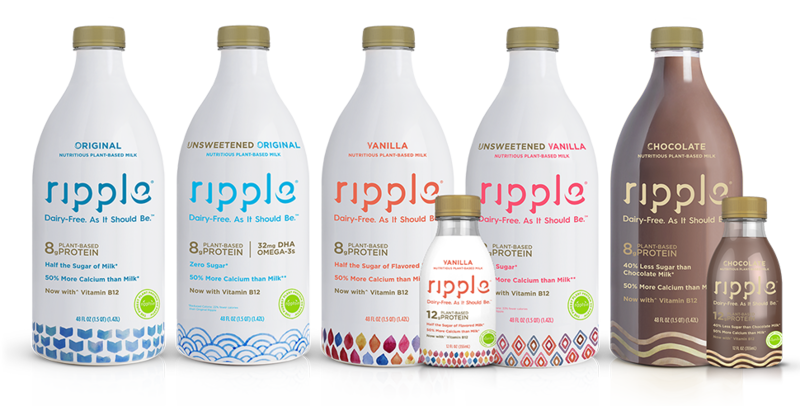 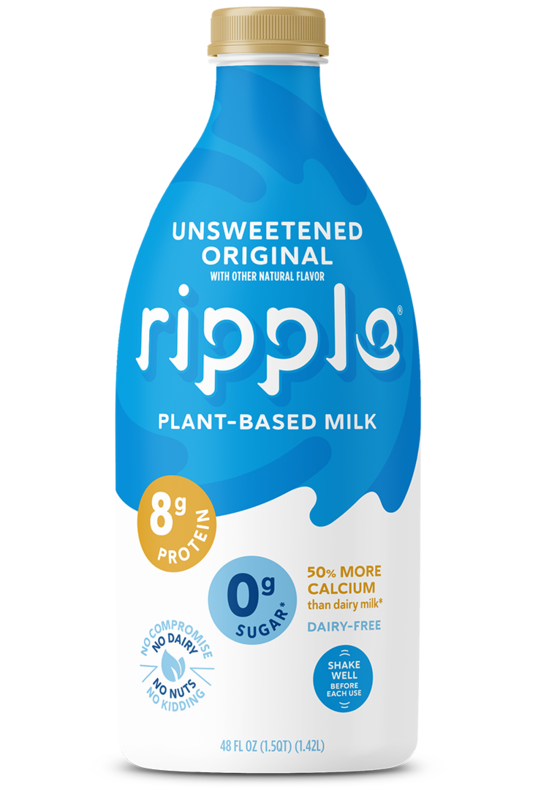 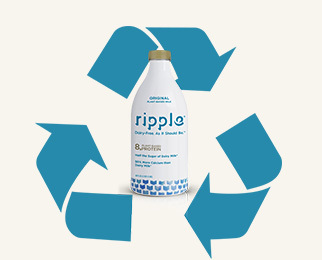 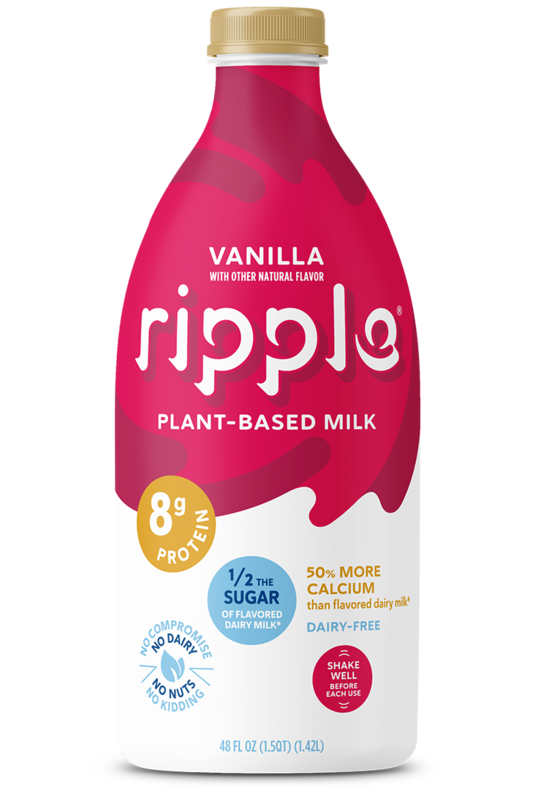 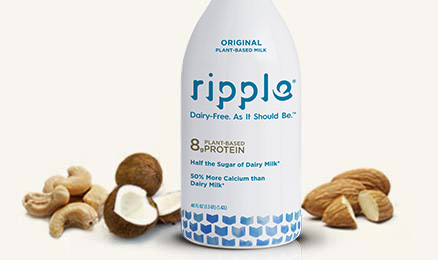 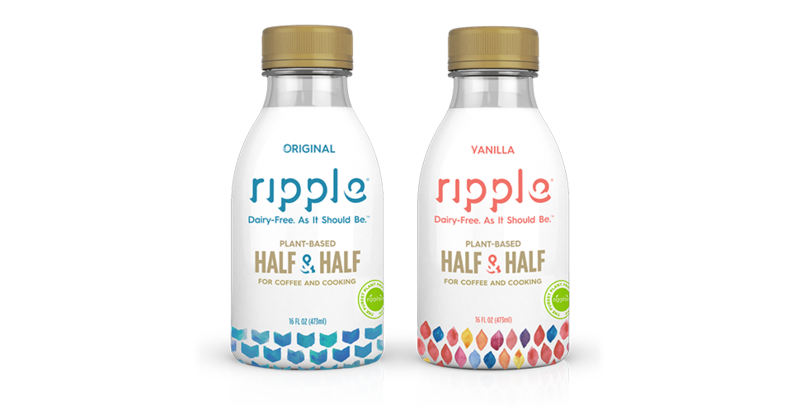 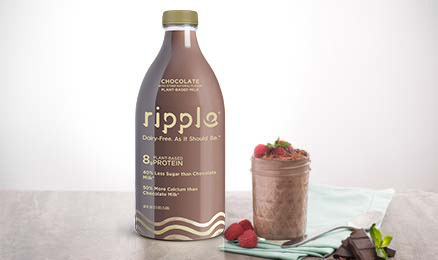 Ripple exists to make dairy-free as it should be: a good source of protein, lower in sugar, and delicious. 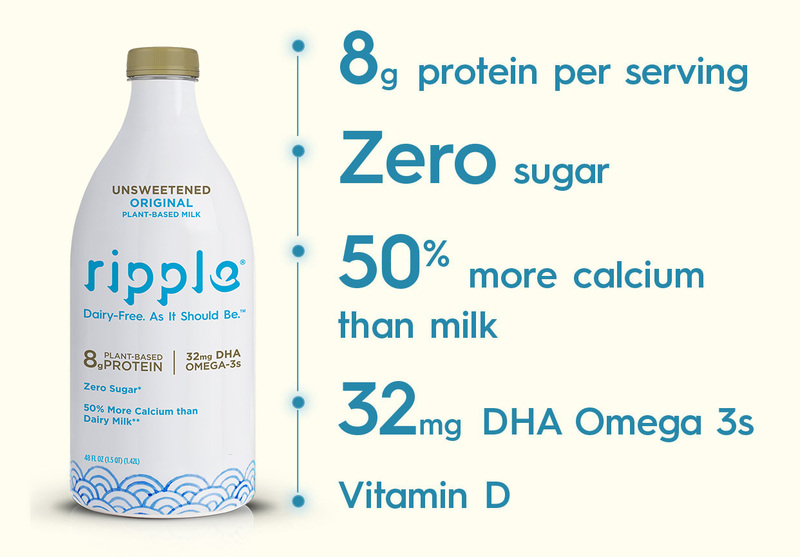 We decided to focus on dairy for a few reasons. 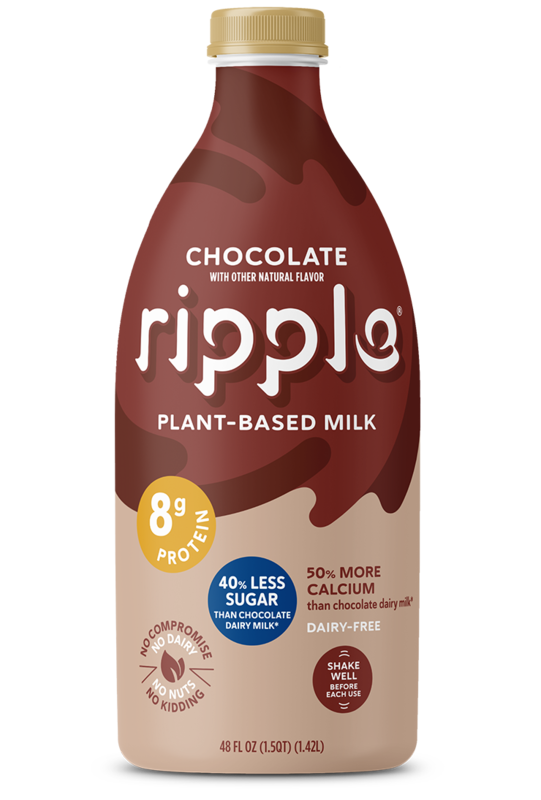 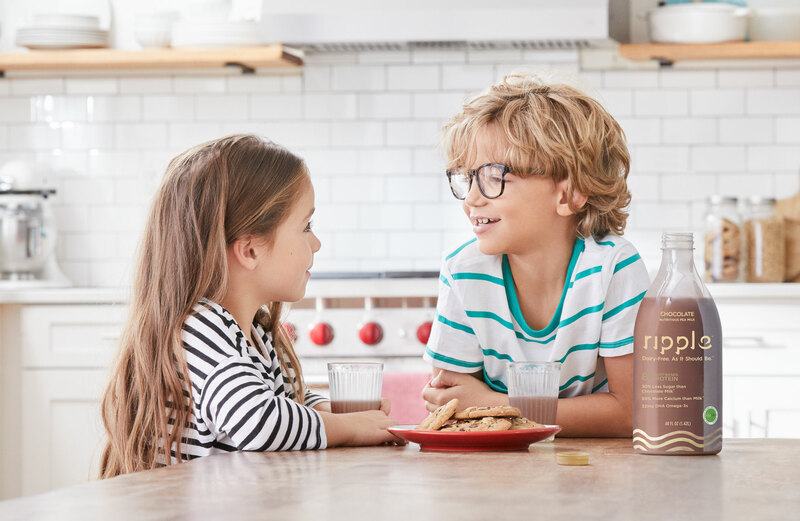 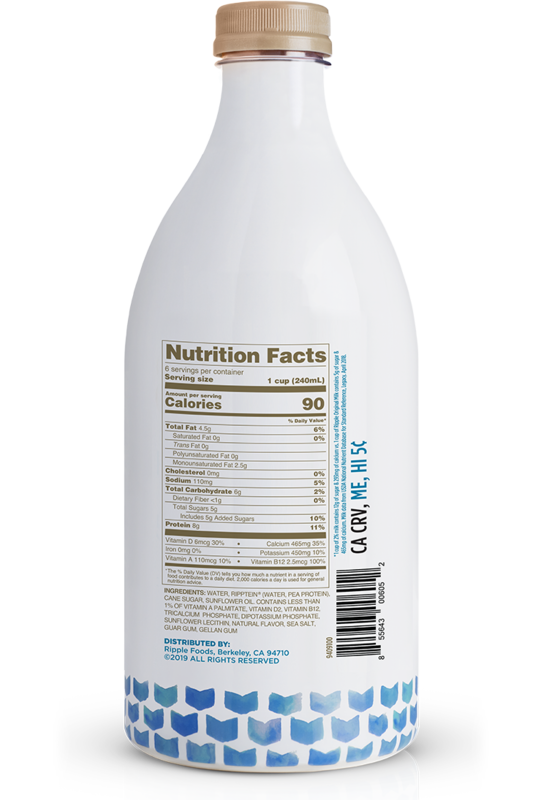 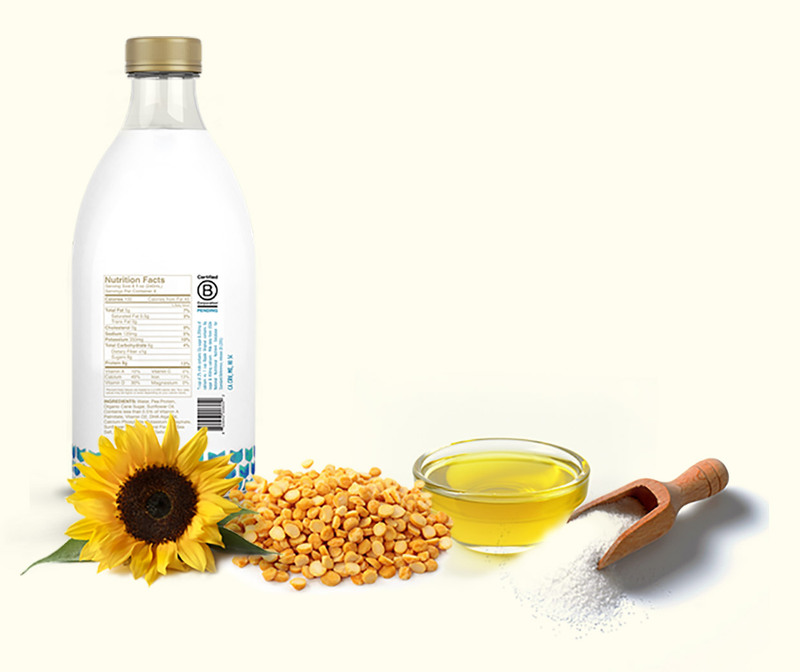 Non-dairy milk is usually one of the first things people try when they want to eat a more plant-focused diet. 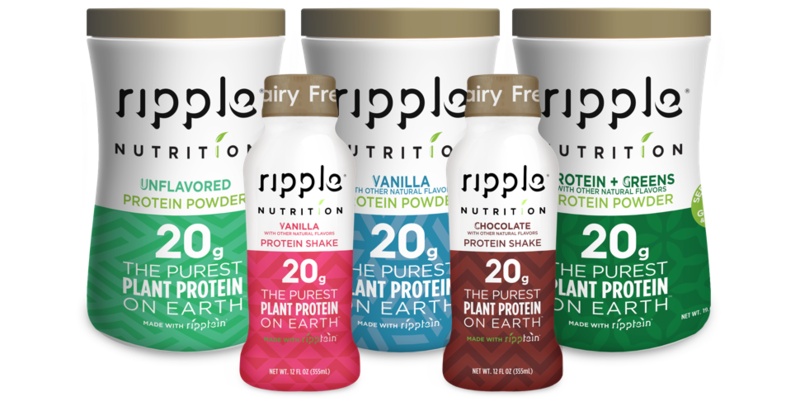 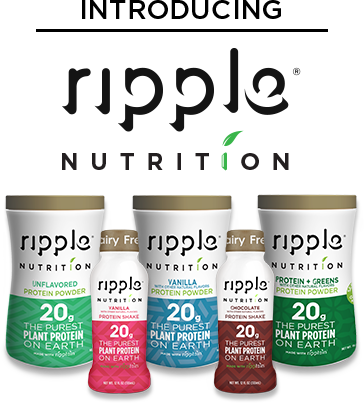 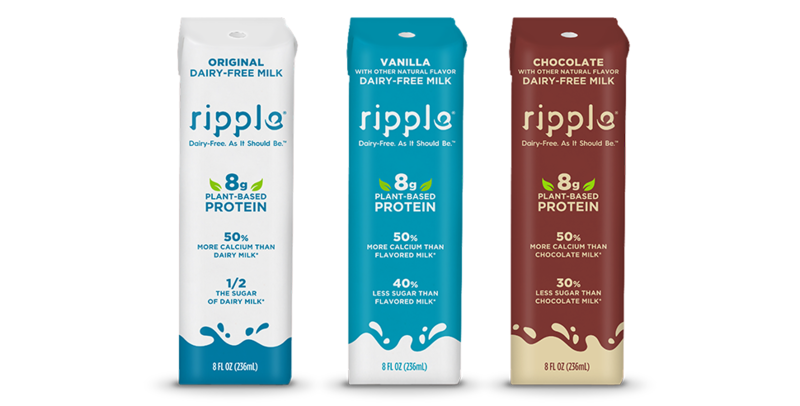 All Ripple products have just as much protein as milk. 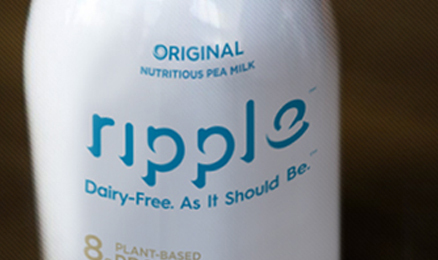 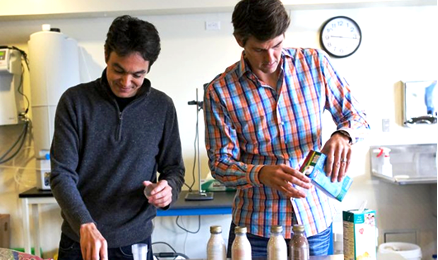 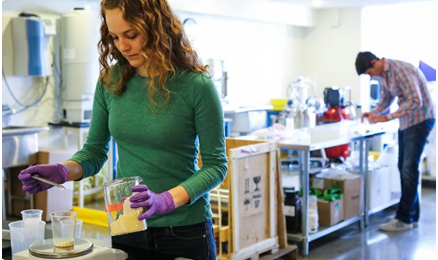 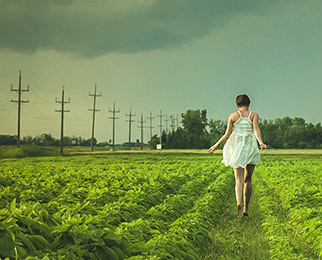 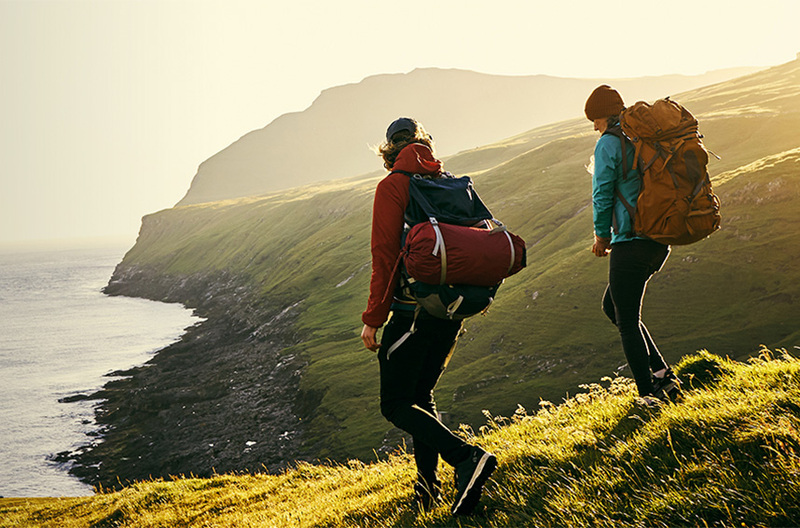 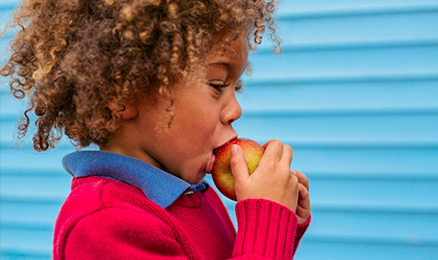 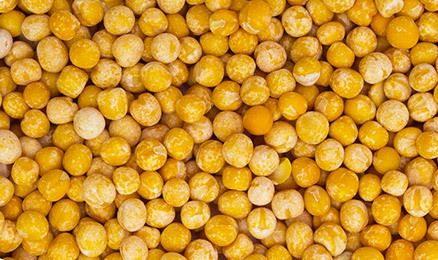 We don’t claim that making plant‑based foods will save the world... but we think it can help. 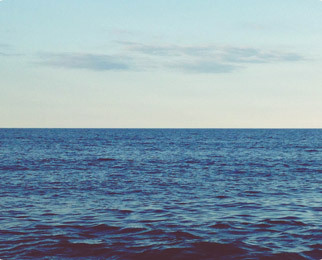 And we know it makes us happier and healthier.